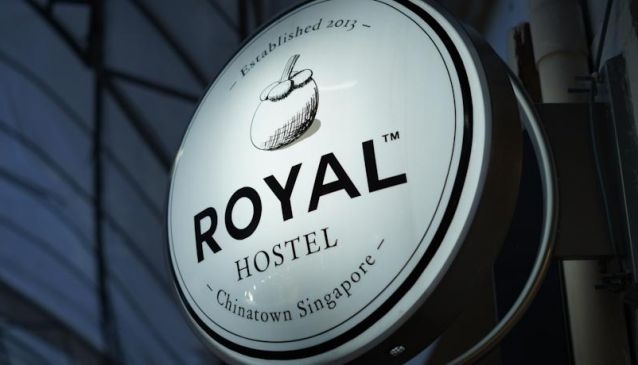 The Royal Hostel Singapore has been standing proudly in Chinatown since 2013 as a boutique backpacker hostel. It is chic, comfy, clean and simply cosy. Most importantly, rates are kept at a minimal amount, yet the service provided is always satisfactory. Guests are assured of a good night rest in air-conditioned rooms where the bed linens are always clean and the spring mattresses are anti-dustmite.